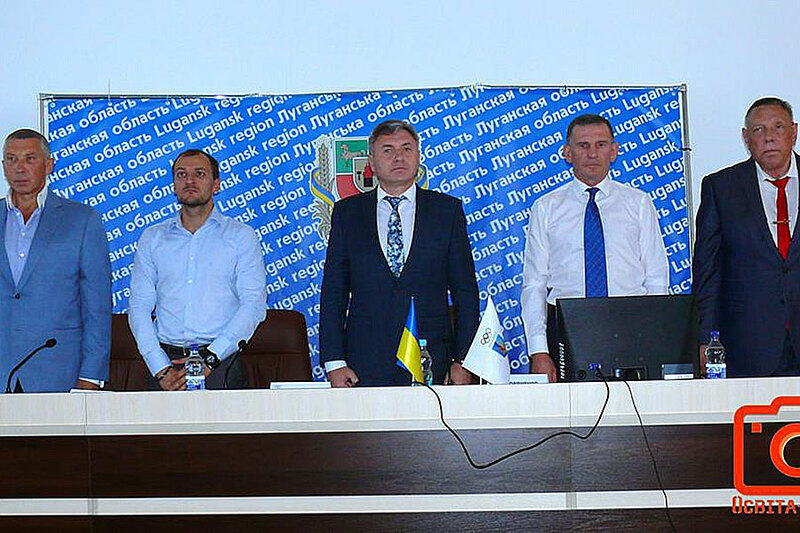 Representatives of the Institute of Physical Education and Sports took part in the VII Reporting and Electoral Assembly of the Luhansk branch of the NOC of Ukraine. 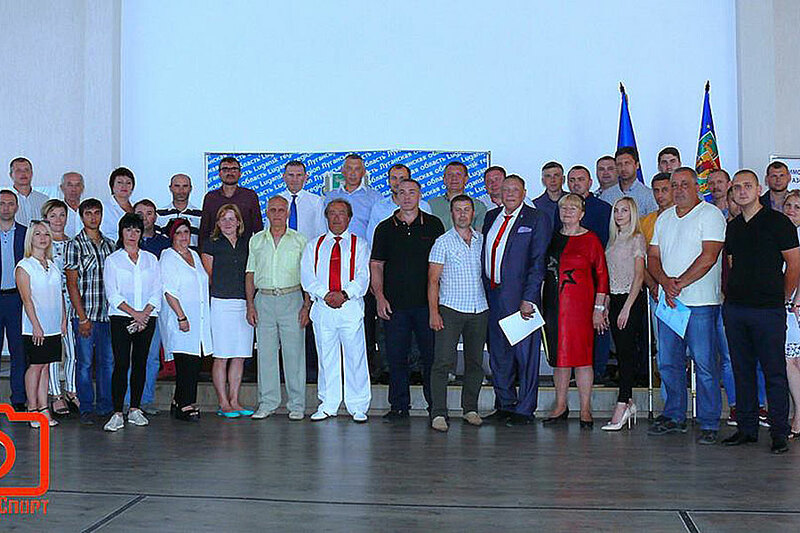 More than 50 representatives of the sports community of the Luhansk region gathered in the city of Severodonetsk to hold the VII reporting and election assembly of the Luhansk regional branch of the National Olympic Committee of Ukraine, where they heard the report of the chairman of the regional branch of the NOC M.M. 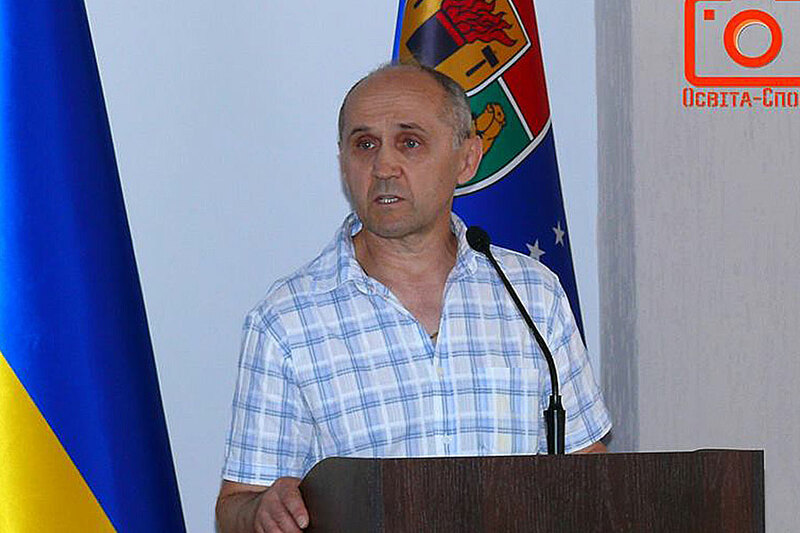 Kravchenko about work in the period from 2015 to 2018 and elected the new Chairman of the Luhansk branch of the NOC of Ukraine. 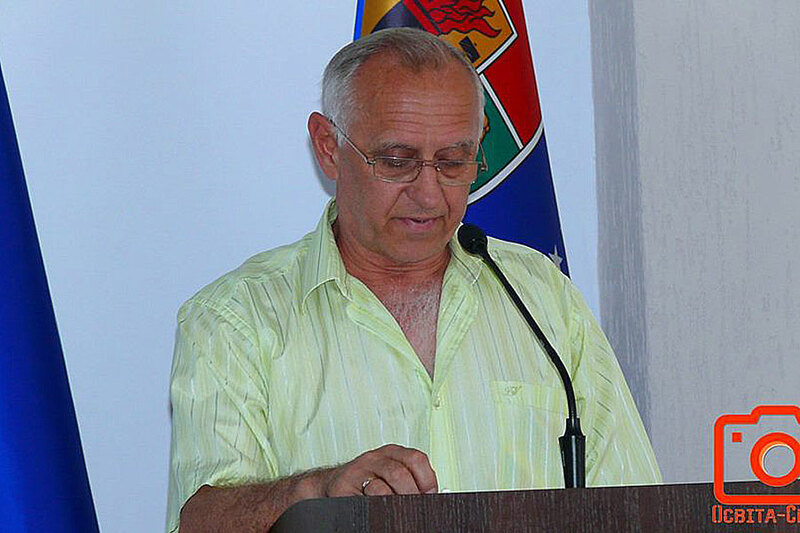 For more than 20 years, Mykola Mykhailovych headed the Luhansk regional department of the National Olympic Committee of Ukraine. He is known and respected in all corners of the Luhansk region. He is the author and initiator of many contests, which later became All-Ukrainian and traditional. He lights with his energy, passion, desire and his Olympism. A representative of the National Olympic Committee of Ukraine Miroslav Karabin (Ivano-Frankivsk) arrived at the VII reporting and election assembly. He conveyed a welcoming speech from the Chairman of the National Olympic Committee of Ukraine S.N. Bubka and watched compliance with the election procedure of the chairman of the Luhansk regional branch of the NOC of Ukraine, the executive committee and deputies. 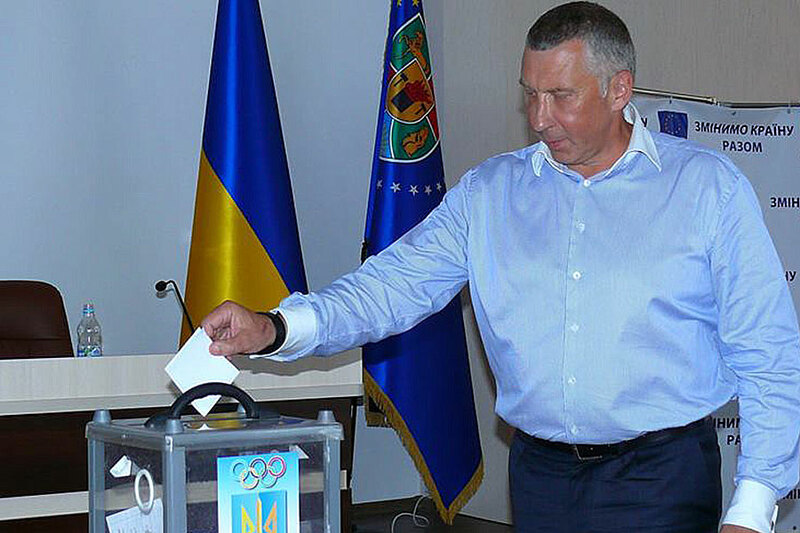 By majority of votes, Viktor Vasyliovych Ostretsov was elected as the chairman of the Luhansk regional branch of the National Olympic Committee of Ukraine (master student of the Educational and Research Institute of Physical Education and Sports, specialty “Physical Culture and Sports.”). We congratulate the newly elected Chairman of the Luhansk branch of the NOC and hope that work with the propaganda of the Olympic movement, the ideas of Olympism will continue and intensify in Luhansk. Among those present at the VII reporting and election assembly was the Chairman of the Luhansk Regional State Administration Y. Garbuz, the head of the Youth and Sports Department of the LRSA A. Volokhov, the bronze medalist of the Olympic Games I. Yanovych, the director of the Institute of Physical Education and Sports of Luhansk Taras Shevchenko National University Y. Polulyashchenko, the head of the Department of Sports Disciplines, the chairman of the Regional Powerlifting Federation S.Galiy, the deputy director for social and humanitarian work O. Brusak, who were elected to the LRD of the NOC of Ukraine. A number of employees of the sports community were awarded high awards. 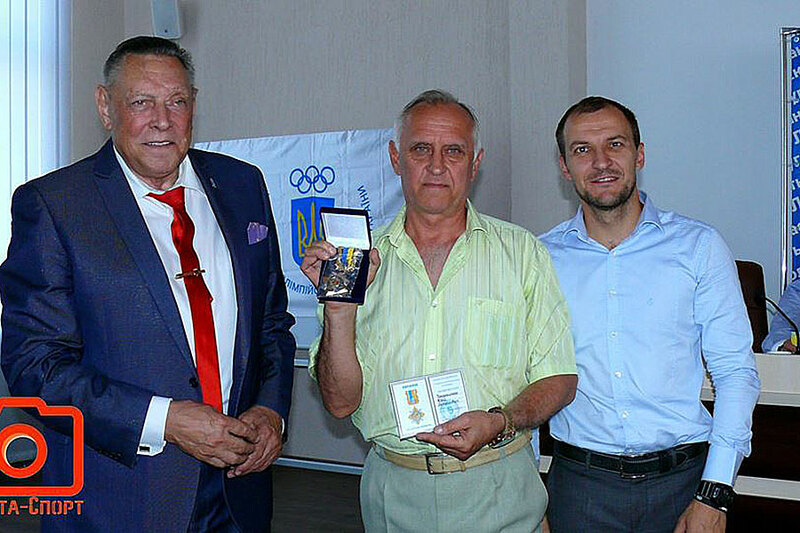 Honorary decoration for loyalty to the Olympic movement was awarded to the Director of the Institute of Physical Education and Sports of the LTSNU, Honored coach of Ukraine, Honored Worker of Physical Culture and Sports Yurii Polulyashchenko. And the Head of the Sports Disciplines Department, Honored Coach of Ukraine, Honored Worker of Physical Culture and Sports Serhii Galii was elected as the Rector of the LOO of the Olympic Academy of Ukraine.